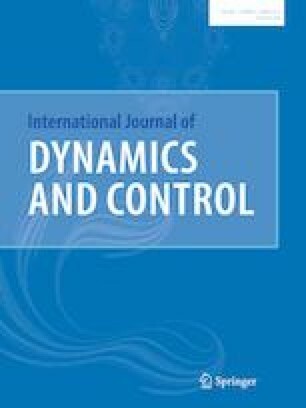 In the present article nonlinear control method is used for combination–combination phase synchronization among fractional order non-identical complex chaotic systems. The control functions are designed with the help of a new lemma and Lyapunov stability theory. The nonlinear control method is found to be very effective and convenient to achieve the said type of synchronization of the non-identical fractional order complex chaotic systems. Numerical simulations are carried out using Adams-Bashforth–Moulton method and the results are depicted through graphs for different particular cases. The authors are extending their heartfelt thanks to the reviewers for their valuable comments towards up-gradation of the revised manuscript.